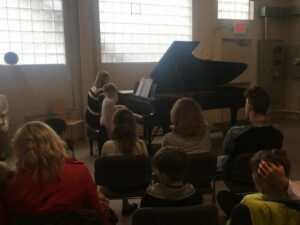 Ms. Grace’s Community Concert a Grand Success! 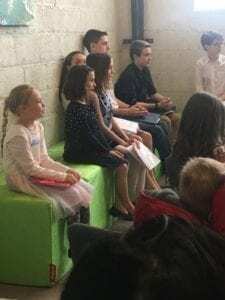 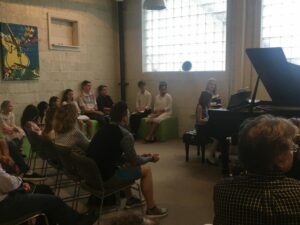 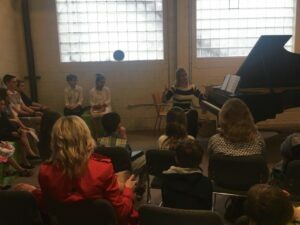 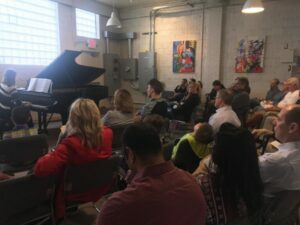 Ms Grace and her CYM piano students presented a wonderful Community Concert at our Sewickley location! 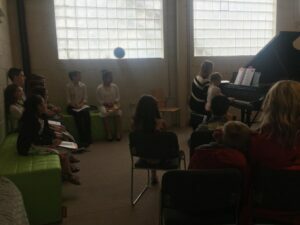 Music of Bach, Debussy and Respighi filled the air. 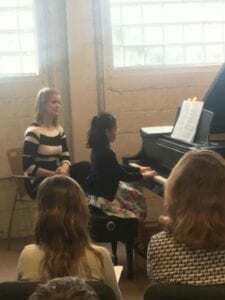 Thank you to all who performed, and to Ms Grace, for showcasing all your hard work!